Here is the build of VirtualXposed for GameGuardian to hack the games in the virtual environment. I know this possible with the apps like Parallel space, Go Multiple, 2Face, and many other. However, this method gives you exact results while applying hacks. In addition to this, Xposed Framework is preinstalled in this app and works as expected with the modules which don’t interfere with the system things since it doesn’t require root access. Basically, Everybody knows that GameGuardian is for rooted android devices, but you can run it on the virtual environment. So, this method comes into the picture and works flawlessly. 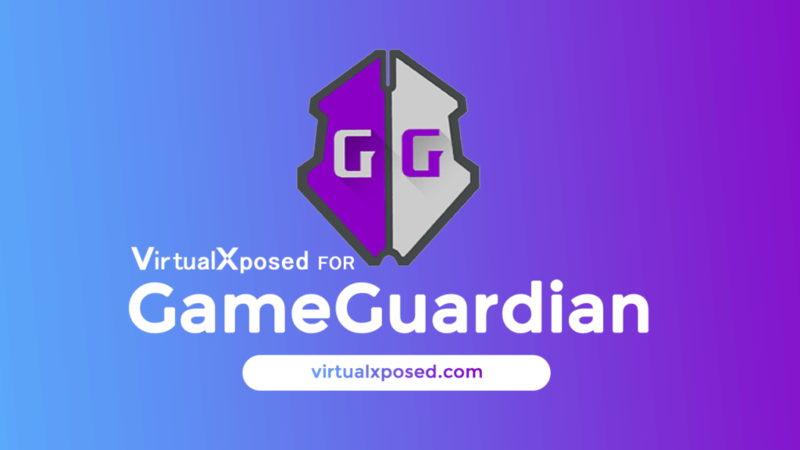 Download VirtualXposed for GameGuardian APK on Android Device. Weishu developed this application for No root Gamers who want to use this hack tool for getting control over the Coins, Money, Lives and Whatever that make you winner. A game hack/alteration tool for Andoid devices which help you to modify the count of coins, money, HP, SP, and more. Works on most of the CPU architectures including ARM, ARM 64, x86 and x86_64. Meanwhile, runs on emulators such as LDPlayer, BlueStacks, Droid4X, MOMO, KOPlayer, Andy, Memu, Leapdroid, AMIDuOS, Windroye, RemixOS, PhoenixOS, AVD, Genymotion, Nox etc. How to use VirtualXposed for GameGuardian? Quick guide lets you know the installation procedure and how you can use this tool with the games. Step 1. Once you downloaded the VirtualXposed for GameGuardian APK from our official source links, now proceed to the installation. Step 2. Go to the download folder and Tap on the APK. Install it on your android device. Some people might face security popup while performing and it asks you to allow unknown sources. Allow it. Step 3. 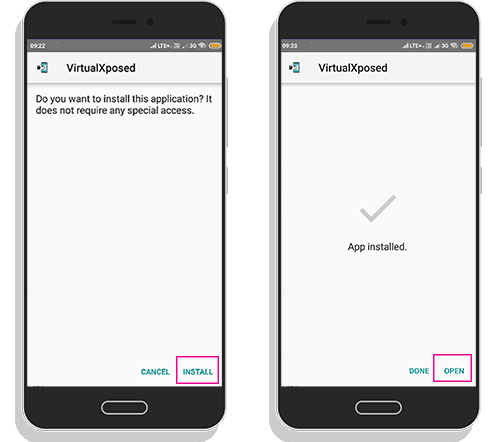 Open the Virtual Xposed and allow some necessary permissions. Step 4. Now, time to add GameGuardian app into the virtual space. For this, you have to go through this procedure. Select GameGuardian APK from the Internal Storage or from the installed applications if you installed already. Finally, tap on install button. Step 5. Now, Add your Desired Game into the virtual space by following Step 4. Time to hack the game with the Game Guardian APP in the VirtualXposed. If you have an doubts regarding the installation, then read our full guide from here.